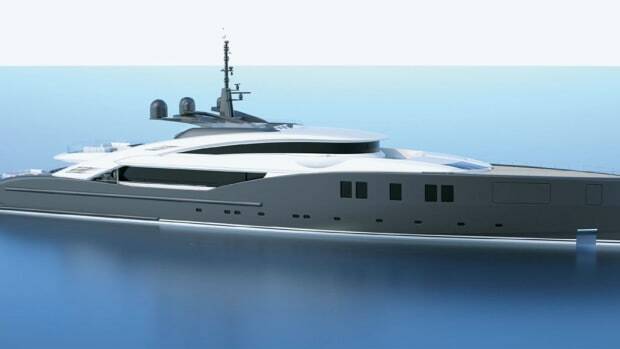 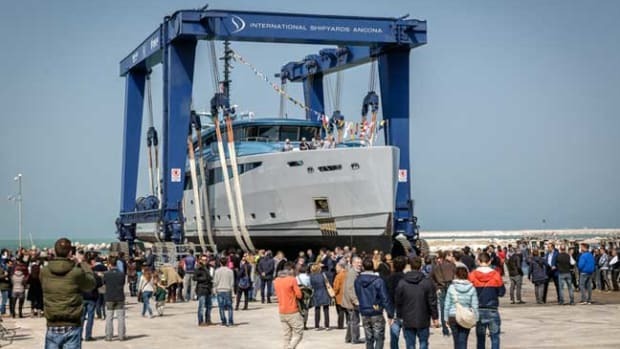 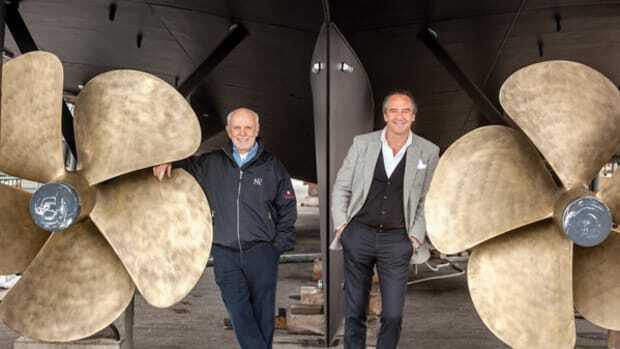 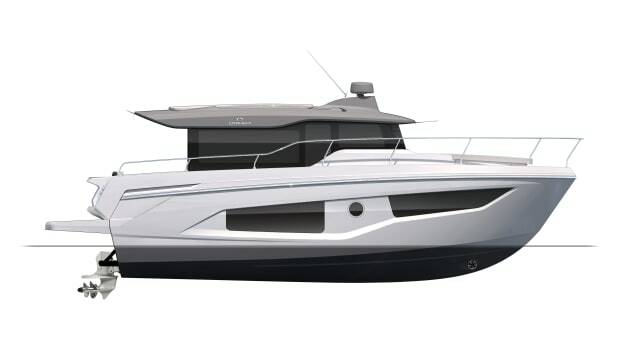 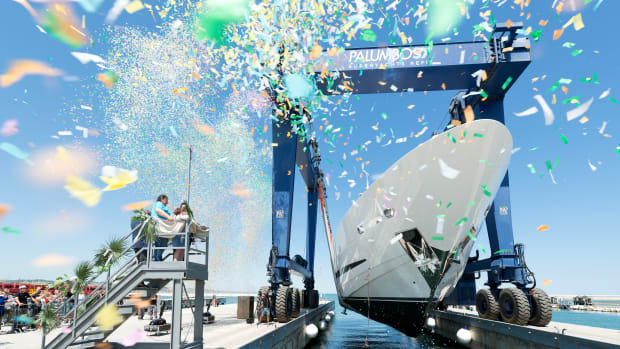 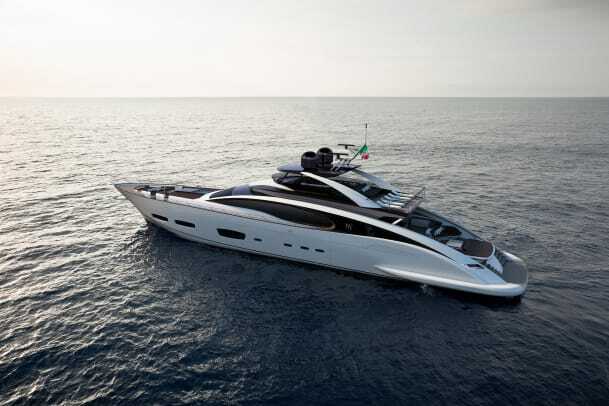 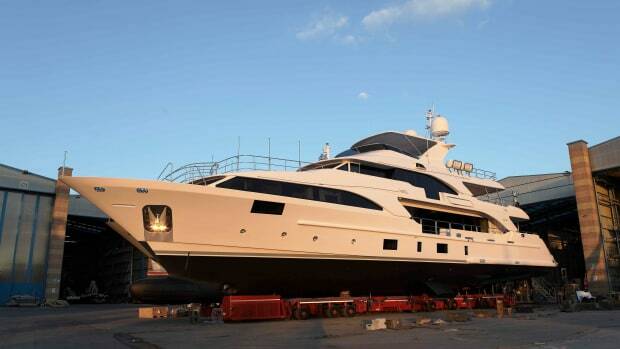 ISA Yachts has revealed details about the second model in its Supersportivo series. 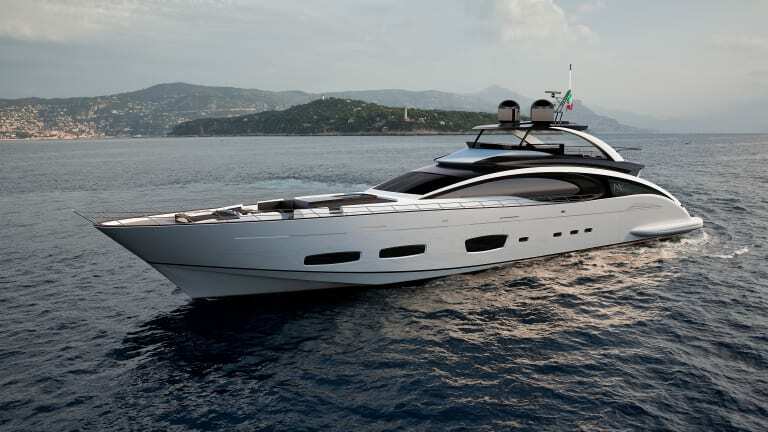 Designed by Marco Casali, the 141 Supersportivo will emphasize speed, a dash of automotive sports appeal and classic styling. 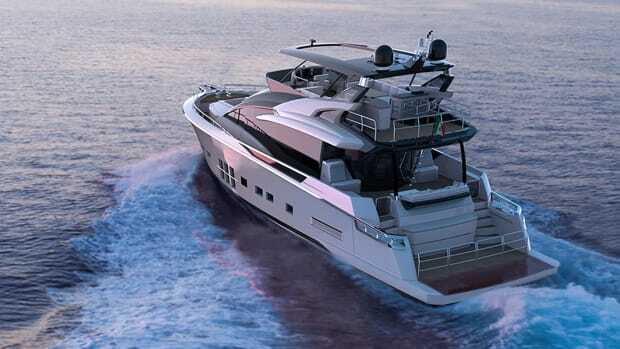 The cockpit is a split-level design with an accent on baroque Italian architecture that includes a “stairway to the sea.” The forward beach club can be shaded and allows hidden access for crew service. 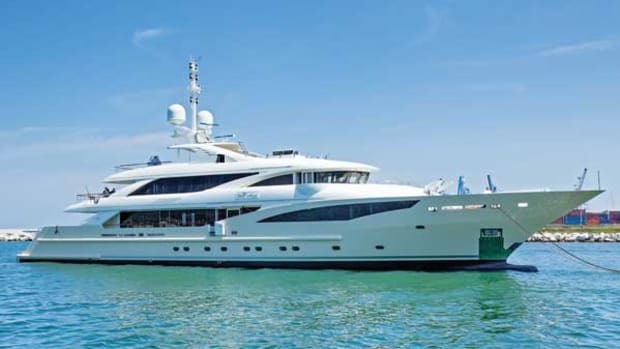 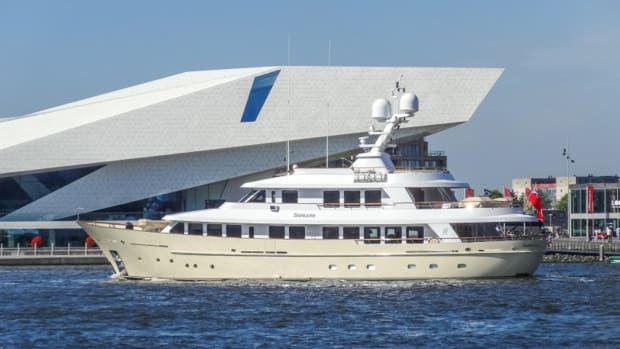 The owner’s stateroom has a private balcony with sole-to-ceiling sliding doors, and the lower deck can be laid out with three, four or five staterooms.